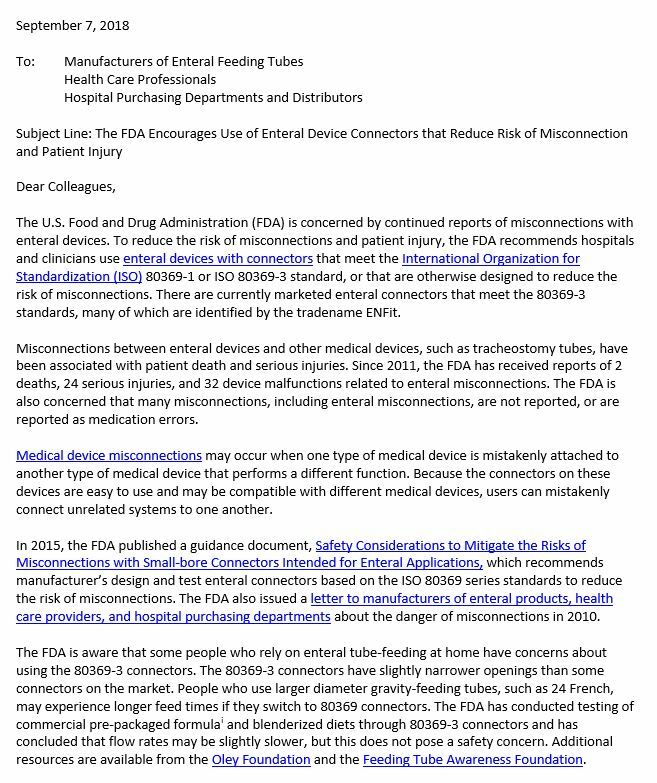 ISO standard 80369 was established to prevent tubing misconnection. 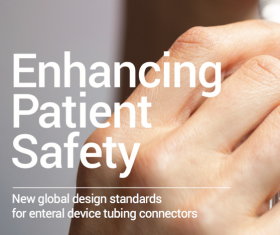 Enteral feeding is transitioning to the new ISO 80369-3 standard for tubing connectors. 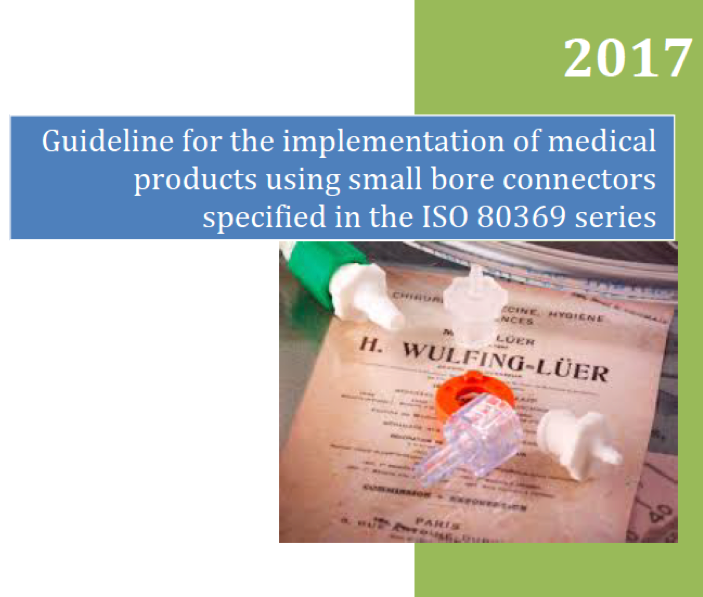 Neuraxial connectors are transitioning to the new ISO 80369-6 design standard. 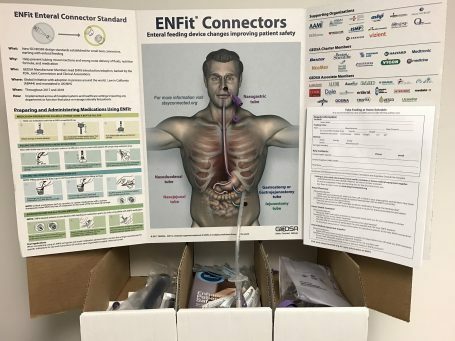 Feeding Tubes with Male ENFit Connectors. 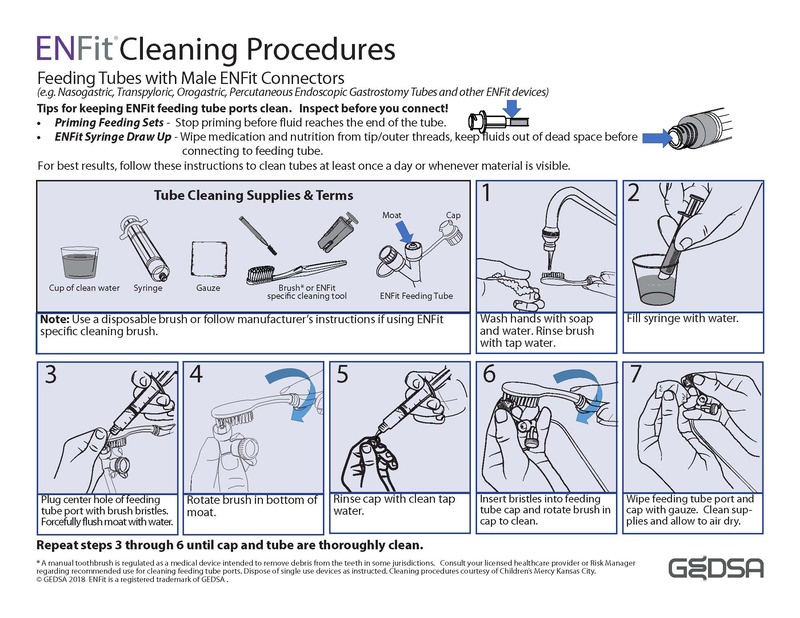 Recommended cleaning procedures developed by Children’s Mercy Hospital, ASPEN and GEDSA for ENFit® connectors. Low Profile Feeding Tubes Extension Sets. 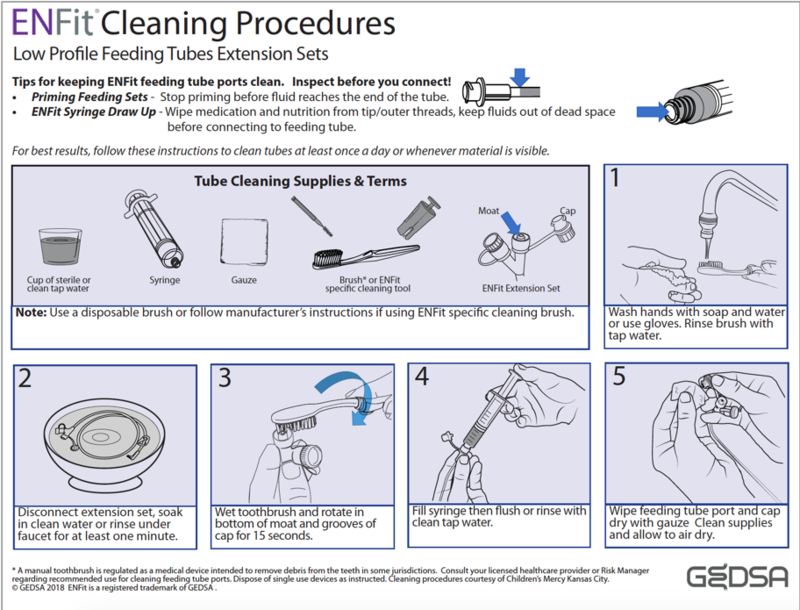 Recommended cleaning procedures developed by Children’s Mercy Hospital, ASPEN and GEDSA for ENFit® connectors. 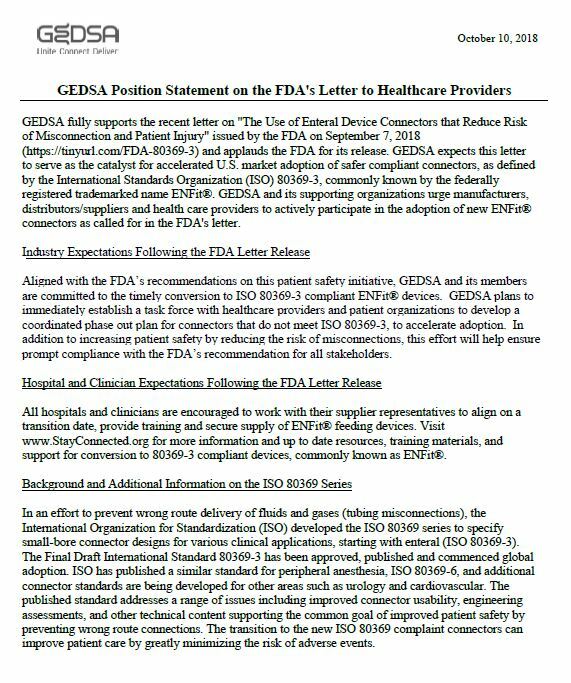 Please view GEDSA's Position Statement on the FDA's recent letter "The Use of Enteral Device Connectors that Reduce Risk of Misconnection and Patient Injury"
A hands on tool to allow you to experience the new ENFit connectors. Click the image to view more! 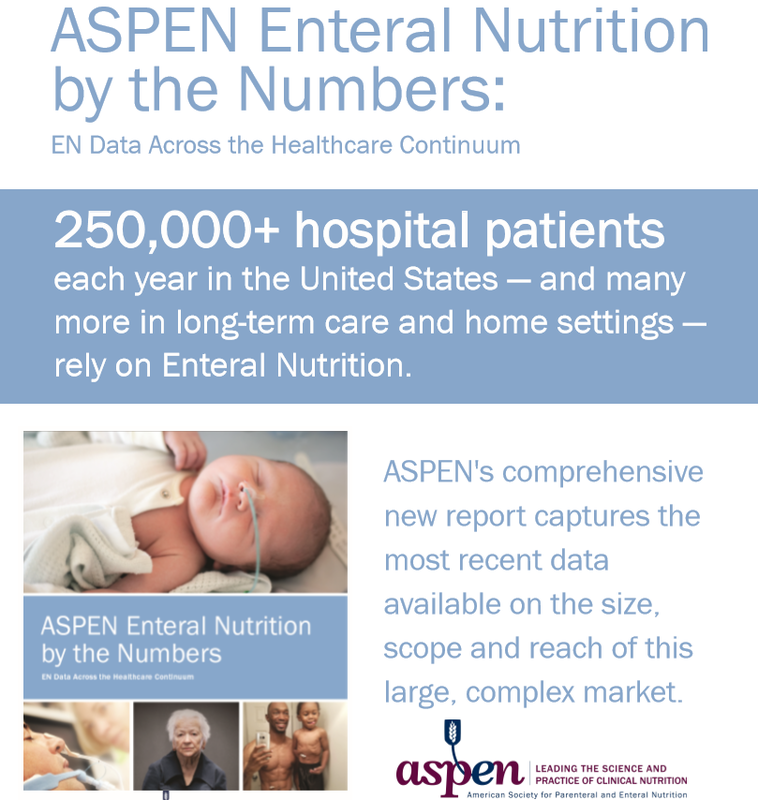 "ASPEN developed ASPEN Enteral Nutrition by the Numbers: EN Data Across the Healthcare Continuum, a comprehensive report capturing the most recent data available on the use and practice of this life-saving clinical nutrition therapy." 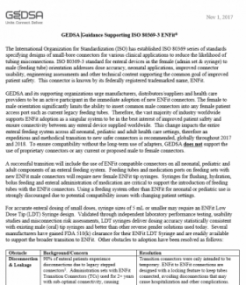 Read GEDSA's most updated position on the introduction of ENFit. 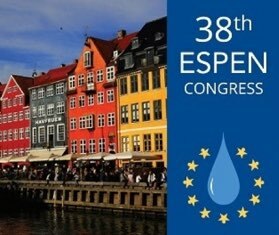 This document provides answers to a number of recent questions regarding the adoption of ENFit. 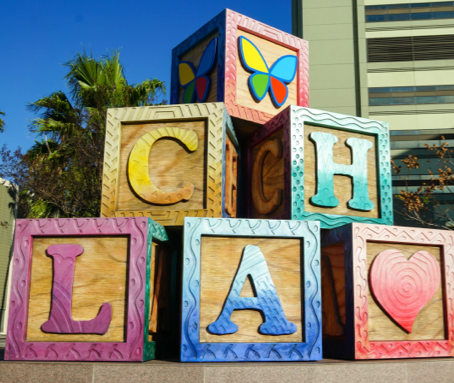 Sign the Petition Today! 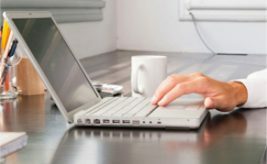 With continued efforts to advocate for a regulatory mandate, our Advocacy Task Force worked together to develop a petition to ask for support from key stakeholders. 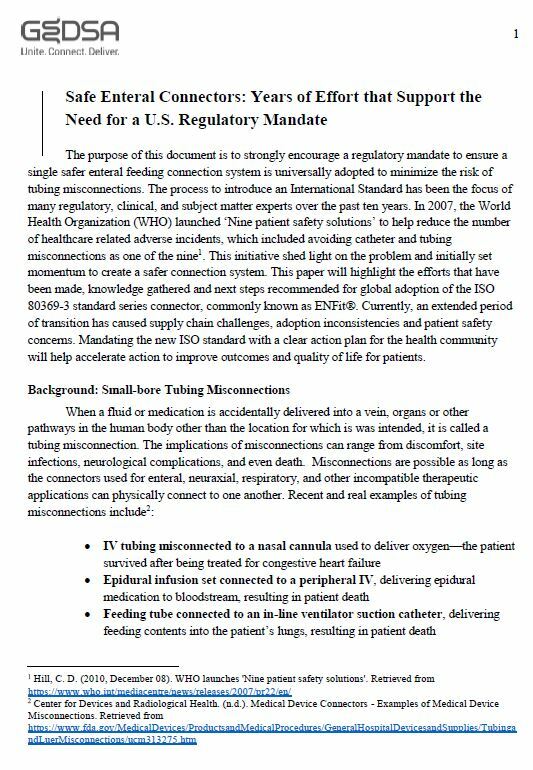 This will support the introduction of one single safer enteral feeding system to improve patient safety. 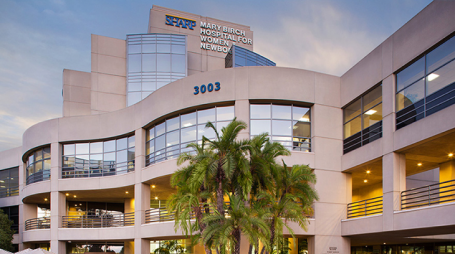 Sharp's Healthcare shares insights and best practices on their ENFit implementation. 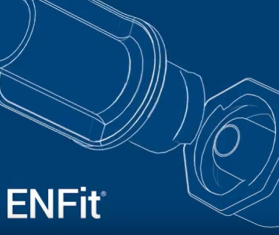 Learn about the ENFit Summit which was held to help drive the adoption of ENFit connectors. 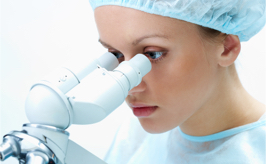 View Gedsa's presentation on rationale for the ISO 80369 series and an update on ENFit. 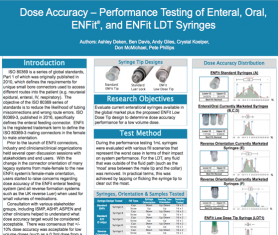 This poster presents background of the Low Dose Tip and provides data of the testing conducted. 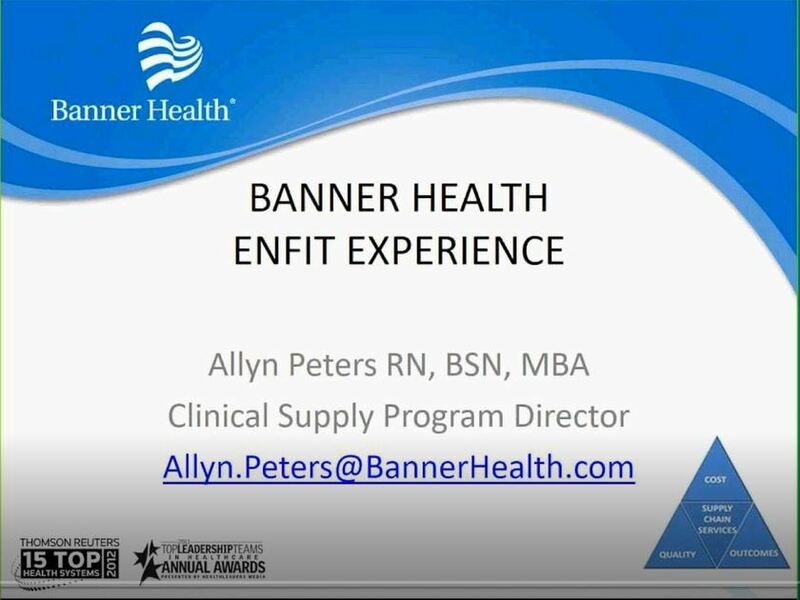 Watch and learn about preparing and administering medication doses using the ENFit system. All it takes is one mistake. 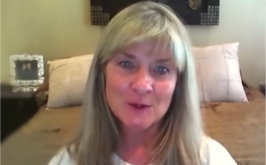 Watch and listen as family members impacted by tubing misconnections tell their story. 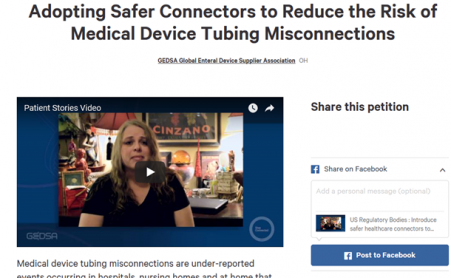 The next phase for reducing tubing misconnections. 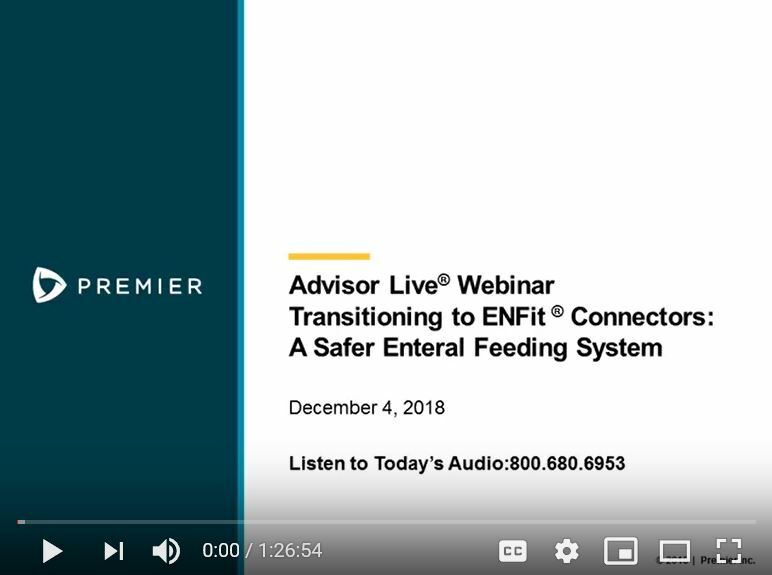 We began with Enteral Feeding Connectors and then Neuraxial Connectors. 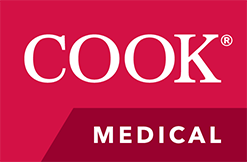 Our work will continue on those applications and expand into areas that need safer medical connectors for improved patient safety. Have an area for us to explore? Please contact us!